If you have a lot of rubbish that you need clearing out from a building, then you are probably considering hiring a skip. Hiring a skip is essential because it can make your life so much easier when you are trying to get rid of a lot of waste in one go. You are able to stay organised and keep the site tidy when you are using a skip, and most skip companies will recycle the waste as well, which means that you also getting an environmentally friendly solution. 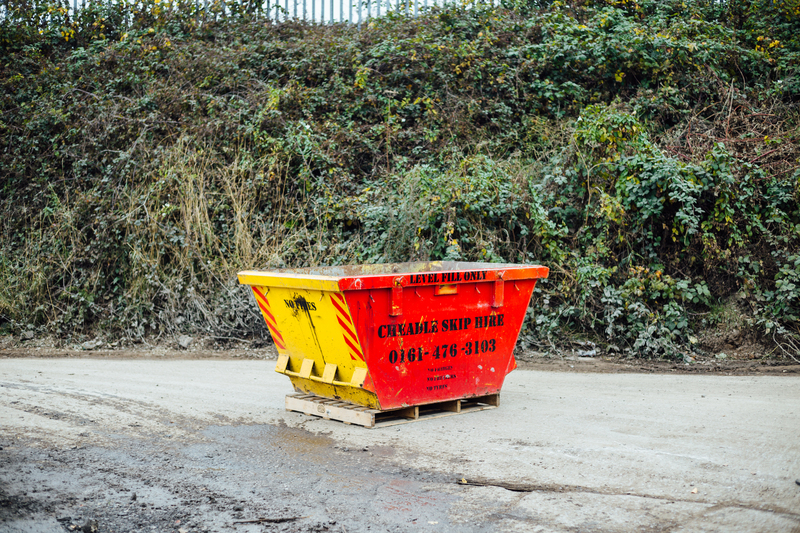 When you're choosing your skip, you probably will find that there are a lot of companies who are able to offer you skips of different sizes and for different requirements. It can actually be very daunting when you are trying to hire a skip because you obviously want to find a reliable service and you may not be sure how to figure out the good companies from the bad. 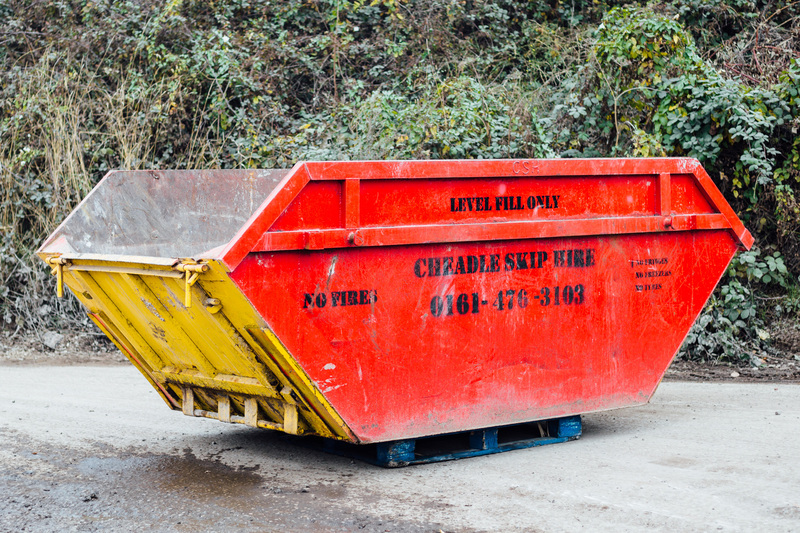 One first thing you can do when you are choosing to hire a skip company is to go on a recommendation. You may be able to find testimonials or recommendations on a supplier's website, which is a good way of finding a professional company. Cheadle Skips will be able to speak to you about your requirements for your skip. You may not necessarily know the size of the skip that you want or where you are allowed to put it. The advisers here are friendly and very helpful when it comes to choosing a skip that matches your requirements. You also need to find a company that is good value for money. 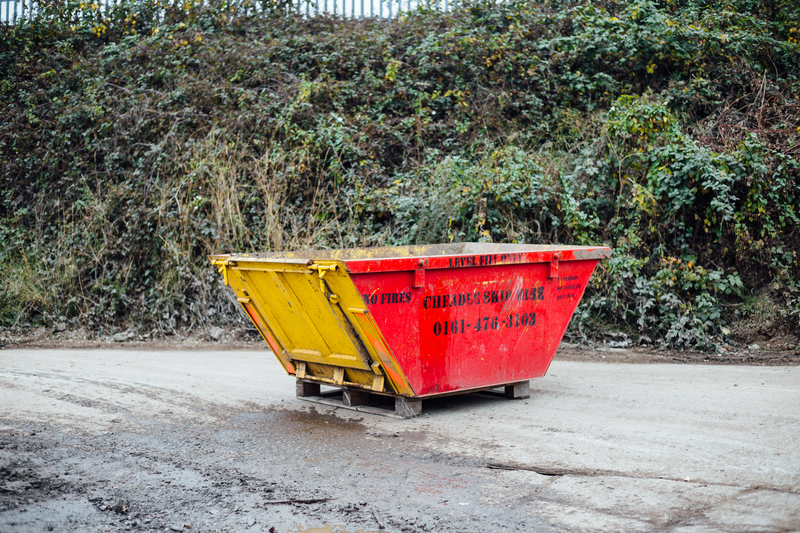 We offer competitive skip hire prices in the South Manchester area including Hale, Altrincham, Wythenshawe, Macclesfield, Stockport and Poynton. You will want to choose a company that has been regulated. Many bad skip hire companies will not have been regulated, however, professional and reputable skip hire companies like us will be registered with the council and these will be recommended by local companies too. 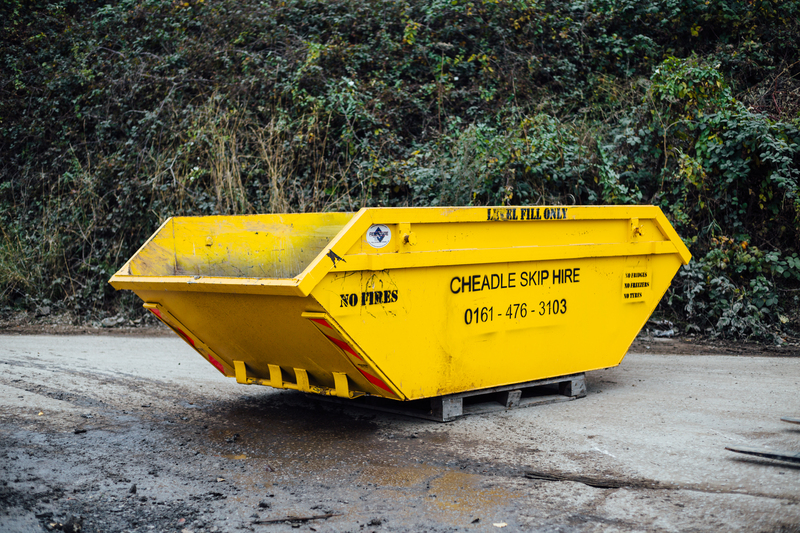 Cheadle Skips can offer skip hire services which are professional and reliable in the Hale area. Working since 1987, they can cover all of your skip hire needs at great prices. Call 0161 476 3103 for more details.